We here at New Life Landscapes know it’s hard to maintain a good lawn in the are where we live! The high desert has a lot of challenges, including water, soil, and hardiness of plant life. We also know a yard full of grass may be out of reach for some who don’t have the resources. But fear not! We can help! 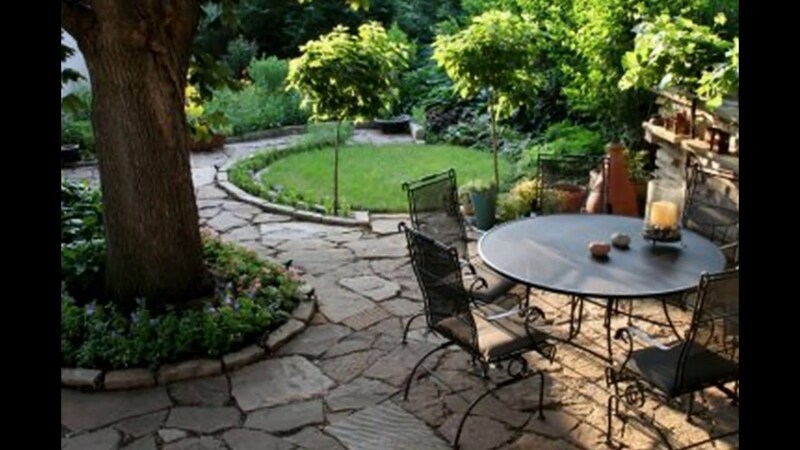 Here are a few ways you can have a beautiful yard without the maintenance of a lawn! 1. We can help you create a lawn look-alike with astro-turf. All the pretty green appeal, with little maintenance. 2. Instead of a whole yard with grass, think of a small enclosed portion that you can dedicate to a nice maintainable lawn. We can help you build it! Landscaping without lawns is easier than you might think when you exercise a little creating and opt for texture and shape rather than abundance of greenery. By playing with other elements in landscape design, you can live in the high desert and still have a captivating landscape too. 3. Succulents are easy to care for and very pretty! 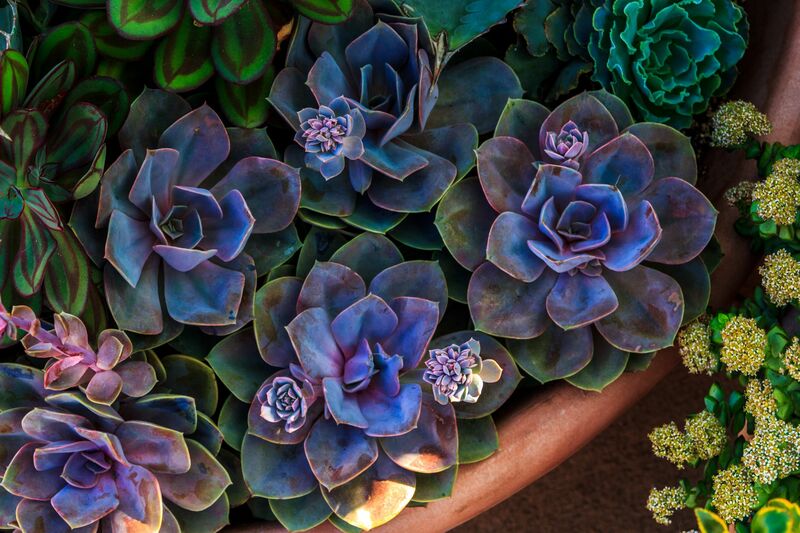 Succulents are beautiful additions to a high desert garden. They not only look lush and abundant agains against a desert landscape, but they are easy to maintain, retain water very well, and many can go weeks without watering. They come in an array of shapes, colors and sizes that will liven up all the areas around your home. Ornamental grasses add depth, texture and height to a flat landscape, while also adding plenty of color. Many sturdy grasses are available that can tolerate the variable climate of the high desert without burning wilting or dying off. Some are even more resistant to wildfires than others. Check your local nursery for the best grasses for your area. Whether its river rock, pea gravel, pavers, eroded granite, gravel can add beauty and contrasting or complementing color to your landscaping. 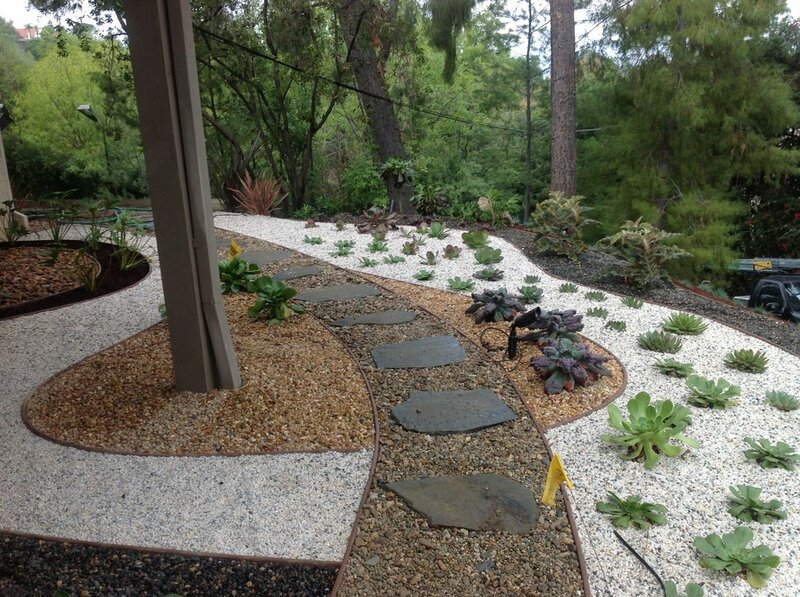 Gravel helps drain and divert water to your feature plants, while keeping the weeds down, too. 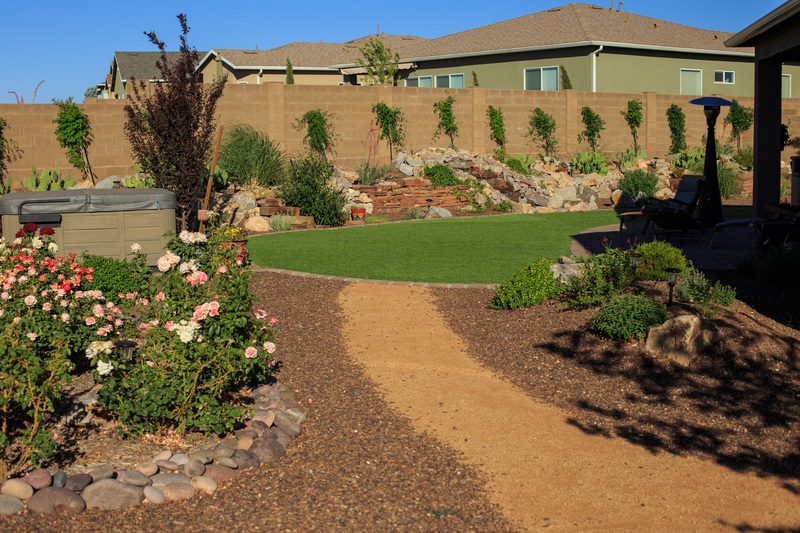 If you’re looking for a landscape company to help you with your yard, give New Life Landscaping a call today!